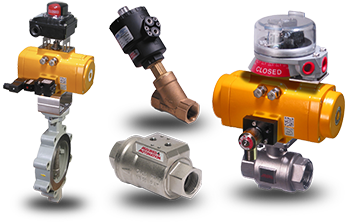 Our online configurators make selecting your automated valve EASY! 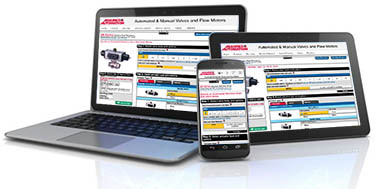 Use them on your PC, tablet, or mobile phone. 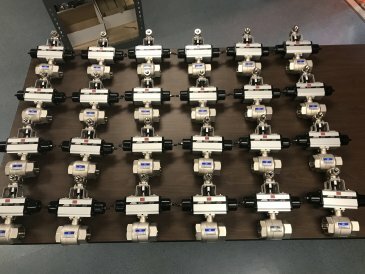 We have over 25 years experience providing special order and custom valve assemblies for our customers' new and unique applications. 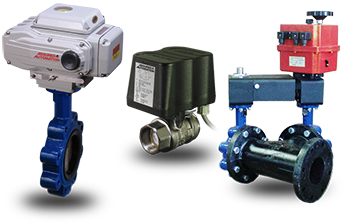 In addition to providing quality equipment, our experts will work closely with you on projects. 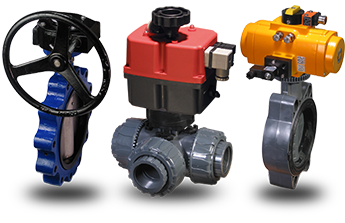 We will provide the technical expertise that will allow you to complete your project with confidence. 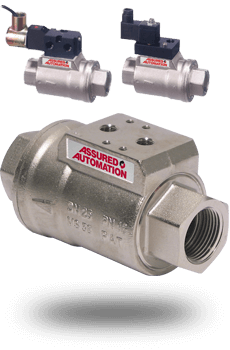 Our experienced valve automation experts are happy to assist all customers, big or small. 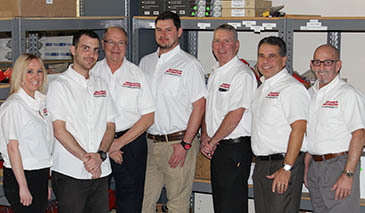 The Assured Automation sales & support staff have extensive training in valve automation and know our product line like the back of their hands. 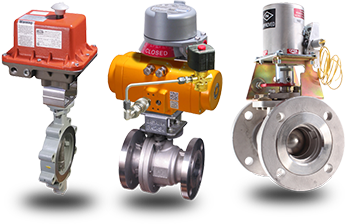 If you have a question, please don't hesitate to contact us using the links below. 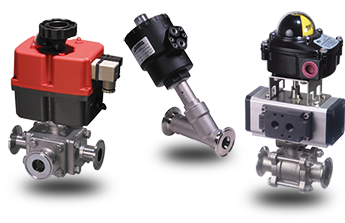 The VA Series are extremely compact on/off valves with an integral pneumatic actuator. 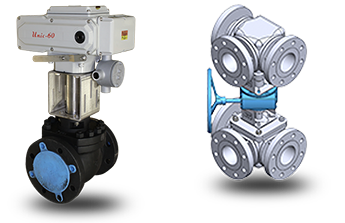 They save space, cost, weight, and maintenance while providing a reliable performance and a high cycle-life (tested to over 1 million cycles).